Remove background noise with Audio Denoise function. I have a High Definition MKV video here with 2 audio tracks: Russian and English. I want to turn this video to DVD but how would I remove the Russian and keep just the English audio? Sometimes you might come across the same problem: got a piece of HD video with more than one audio track and want to remove the extra audio track. Or you may want to remove all the audio tracks and add some other audio files to it later. Now that can be very easy with the professional video editing tool - Wondershare Filmora (originally Wondershare Video Editor). It’s a very effective MKV audio remover, very easy to use yet creates excellent result. Apart from removing audio from MKV, you can also use it to audio from AVI, FLV, MKV, MP4, M4V, PSP, 3GP, MOV and more. 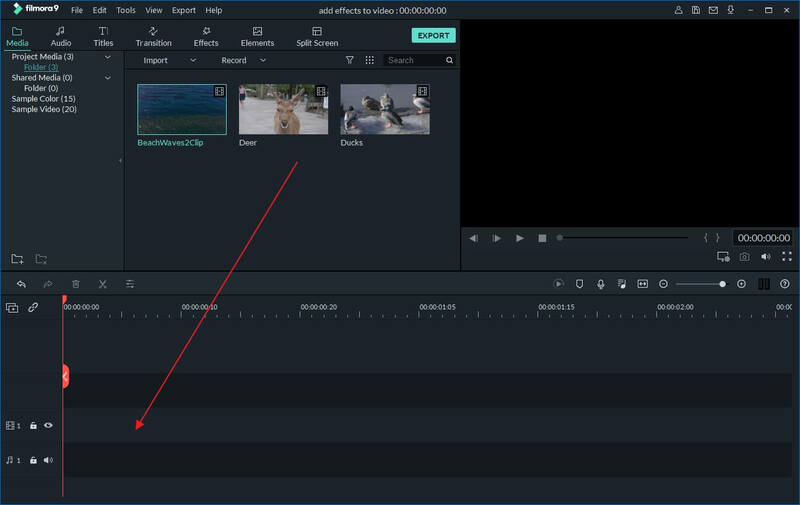 Now download Wondershare Filmora (originally Wondershare Video Editor) and follow the steps below to remove audio from MKV easily and quickly. 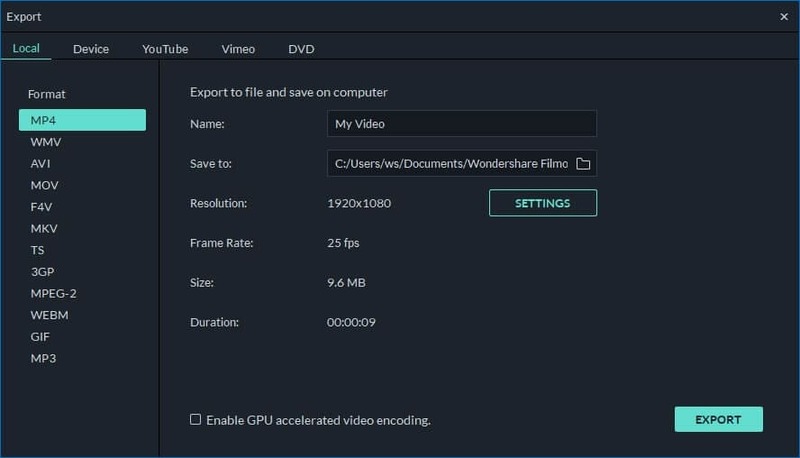 Install and run Wondershare Filmora (originally Wondershare Video Editor) and click the “Import” button to locate and add your target MKV files. Then the imported files will be displayed in the media library as the picture shown below. After that, drag and drop the videos from the media library to the Timeline. 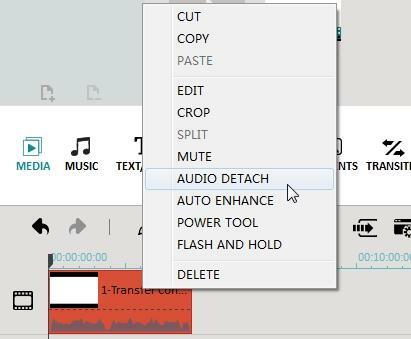 Right click the video clip you want to remove audio and choose “Detach Audio” to separate audio from MKV. Then you will see video and audio displayed in different tracks, press the “Delete” button on your keyboard or right click the track and select the "Delete" command to remove the unwanted audio track from MKV. Tip: If want to add a new sound track or background music to your video, just import it to the media library and then drag and drop to the proper position of the Timeline. Here is a detailed guide on how to add background music to video.